Discover the fundamentals of canyoneering. 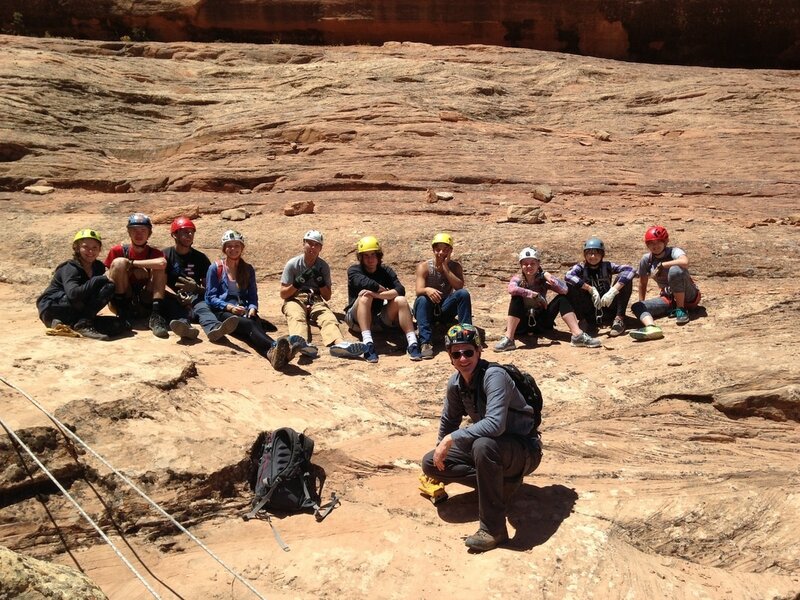 Learn how to do canyoneering safety using the right techniques. The Colorado plateau has some of the best canyons in the US. To enjoy such a nice experience you have to know the right techniques, including ropes skills. 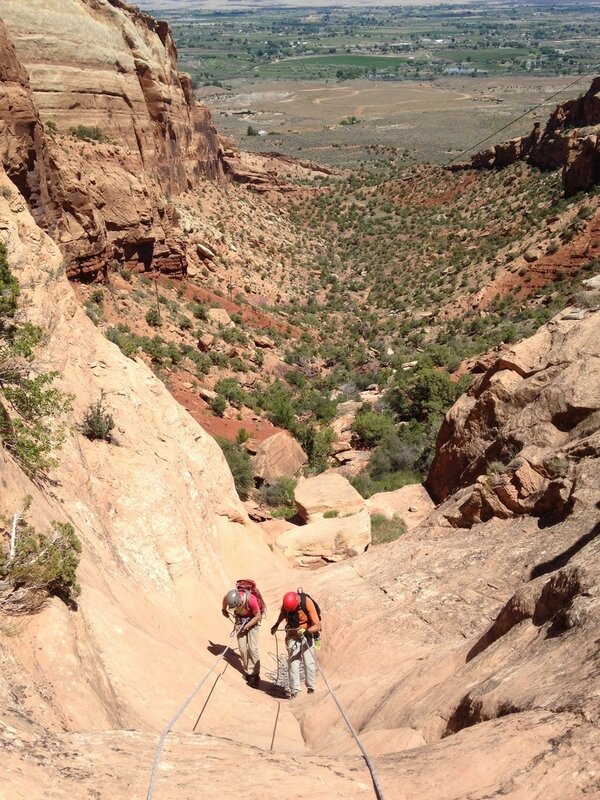 Some canyons don’t require the use of ropes for rappelling and climbing, walking is just enough to get you through. But other canyons do require the use of ropes to go through. 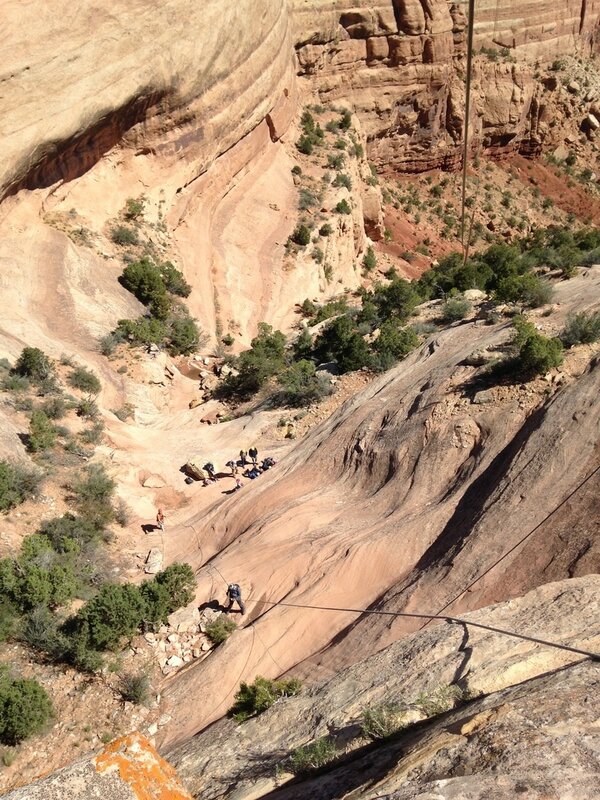 If that is the case, you will need to know the right rope skills to take you to the end of the canyon safely. What if you rap into the pool and now you can’t get out? How do you climb the rope? What if the rock is too steep and slippery, how do you get out of the pool? 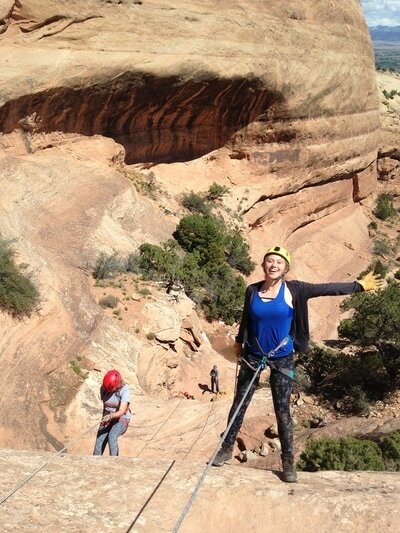 What if your friend got stuck in the rope rappelling down a waterfall? 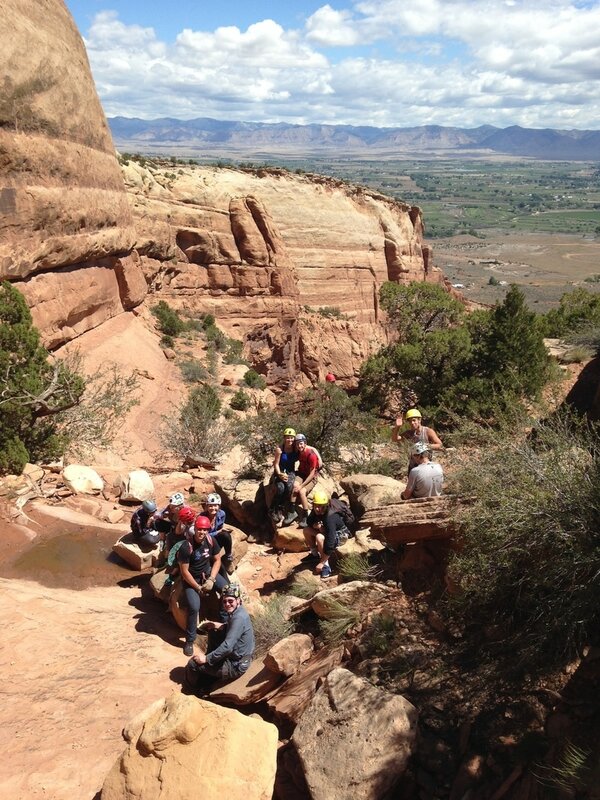 These are some scenarios to consider when you are inside a technical canyon. What we provide: IFMGA/AMGA certified mountain guide, climbing equipment, ropes, harnesses, helmets, first aid, guiding permits. 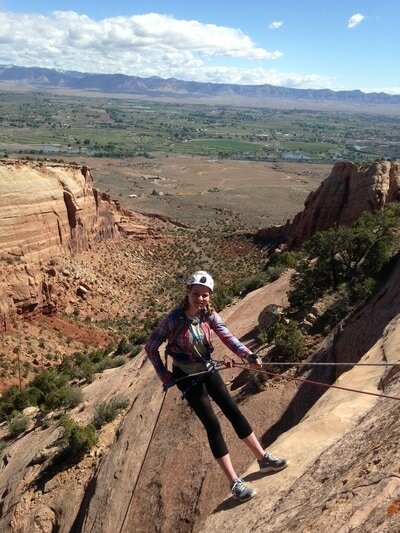 Price: $500.00 for one person, $200.00 for the second climber and $150.00 for the third climber. Special rates for groups and 20% discount for veterans, active duty personal and law enforcement.